This week, Ray’s on vacation, so the TWR Canada staff have hijacked his blog without his knowledge or consent. When the cat’s away…! It was July 16th, 1987. Some of the TWR Canada staff weren’t even born yet, but Ray, Sandy, Erin, and Ryan Alary were stepping off a plane into the warm weather of the Caribbean island of Bonaire. Ray went to serve as a diesel mechanic, operating and maintaining TWR’s power generators. We don’t know where they thought they’d be 30 years later, but we’re pretty sure they didn’t expect their journey to take them from Bonaire to South Africa and Swaziland, and finally to Canada where Ray has served as president for just over 8 years. Change has been just as noticeable in the 8 years that Ray’s been back in Canada, including the expansion of our Persian and Women of Hope ministries, the launching of our Chinese ministry including a ministry centre in Markham, Ontario, and the creation of Discipleship Essentials, which is now beginning translation into its 13th language. Ray’s passion for partnering with other like-minded organizations has resulted in new opportunities with The Gideons International in Canada, Hope for the Heart, Thru the Bible, Bible Stories Alive, and many others. It has been a privilege to work alongside Ray over the past 8 years. The staff wishes to thank him for the example he lives out daily in following God’s leading and in the way he prayerfully leads the organization. God has truly been the centre of every decision at TWR and throughout Ray’s life. Thank you also to Sandy for her faithful behind-the-scenes support of Ray, not only in upholding him in prayer but in encouraging him along the way. Sandy has filled other valuable roles through the years as well, both as a parent raising children on the mission field, and as she served in the areas of hospitality, administration and travel coordination. We’re grateful that Sandy has continued to volunteer in the office on a regular basis since she returned to Canada. We always know we’ll have a lively discussion if she and Ray are in the same room! We are also thankful for the many people who have prayerfully and financially supported Ray and Sandy. We know that you are a constant encouragement to them. Many of you have been supporting the Alary family through prayers and gifts since the very beginning – a special thank you to you for your continuing faithfulness. 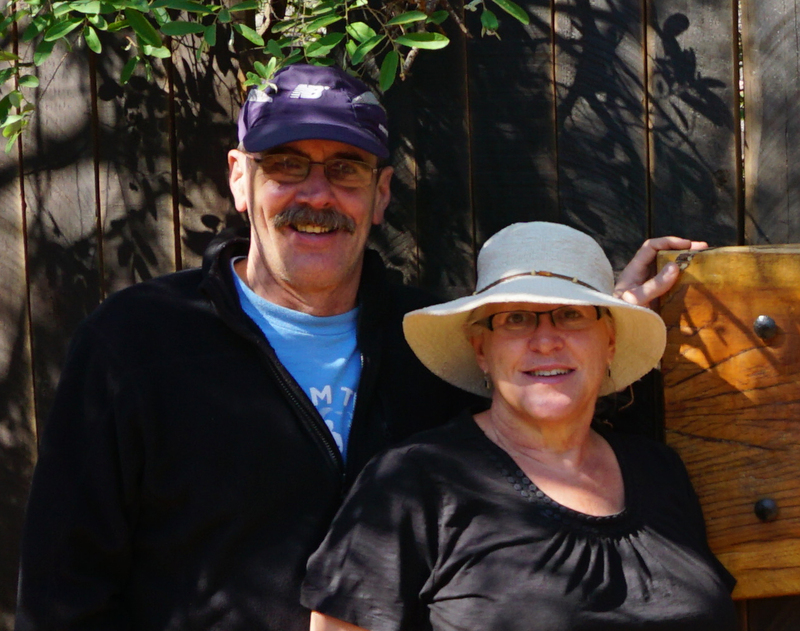 Ray and Sandy have touched, and continue to touch, many lives as they serve with TWR. Do you have a memory or a note of appreciation to share with them? Is so, please reply to this email or contact us. We would love to have you join us in encouraging and blessing them!